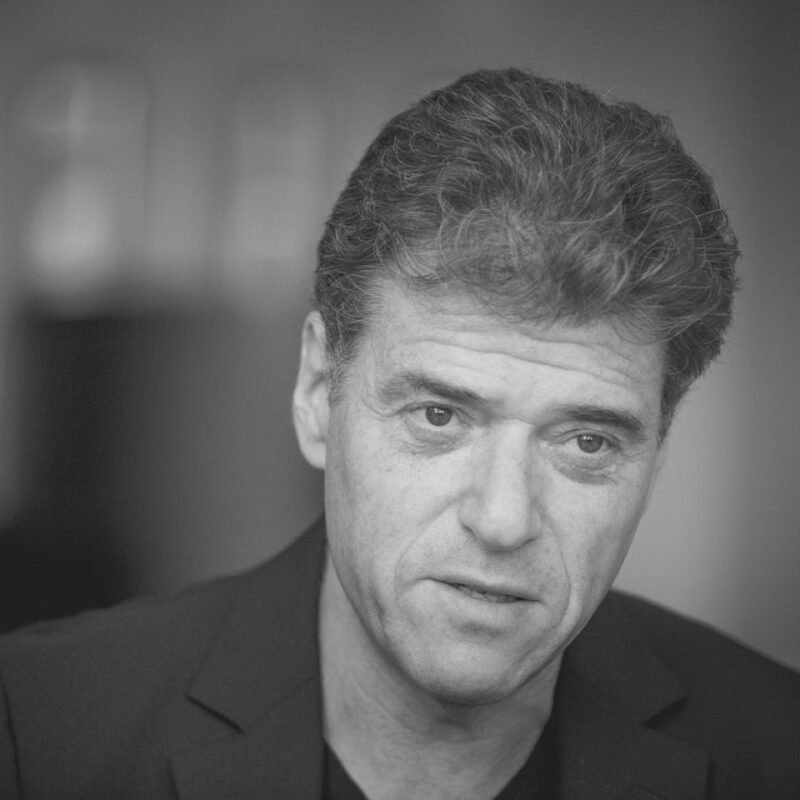 Andrew Keen is one of the world's best known and controversial commentators on the digital revolution. He is the author of four books: Cult of the Amateur, Digital Vertigo, international hit The Internet Is Not The Answer, and his latest book How To Fix The Future. Published in February 2018, How to Fix the Future has been called “[a] bracing book” by Walter Isaacson and “the most significant work so far in an emerging body of literature…in which technology's smartest thinkers are raising alarm bells about the state of the Internet, and laying groundwork for how to fix it” by Fortune Magazine. The book also received a starred review by Kirkus Reviews. Andrew is executive director of the Silicon Valley innovation salon FutureCast and an acclaimed public speaker around the world. He is the host of “Keen On” show, a popular TechCrunch chat show, and was named one of the “100 Most Connected Men” in 2015 by GQ magazine.